For most people, running a marathon is not something that will be considered a hobby, because it certainly takes a lot of grit, endurance and determination to complete. However, for the Road Warriors Club, running marathons is a way of life, with some of them even stretching the limits by running ultramarathons like the Comrades in South Africa, which is 89km! 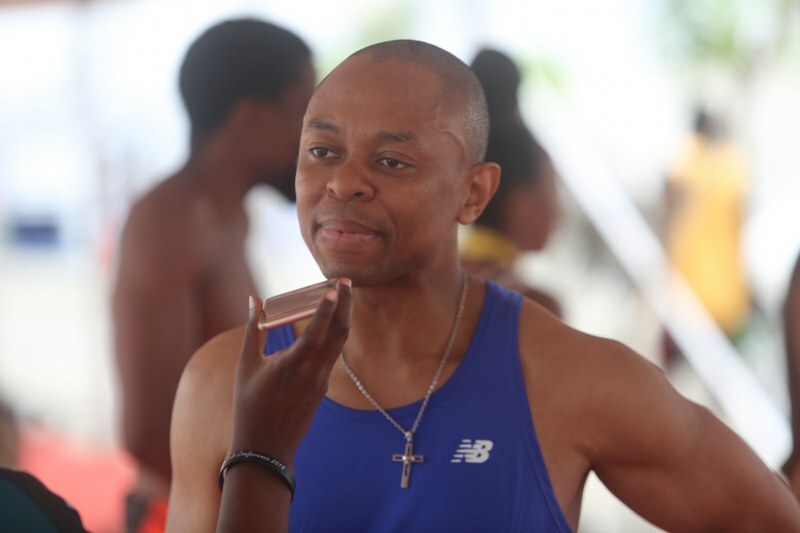 The club is made up of almost 100 professionals within Nigeria and abroad, closely-knit together by their love for fitness, running and adventure, and within them, have run about 500 marathons across prominent cities all over the world. 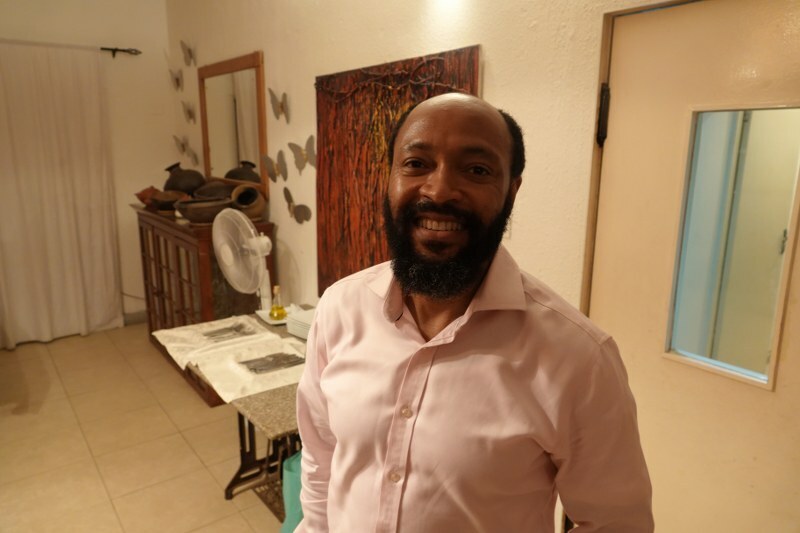 Chukwuka Emuwa started the Road Warriors Club in 2012, which now boasts of nearly 100 registered members within Nigeria and beyond. “I started this club with a friend of mine, Ugochukwu Ikemba known as F1, in January 2012 and it’s been going strong ever since. On 2nd January, 2012, we had ‘Occupy Lagos’. We started walking as there was nothing else to do. From walking, we started running and then the rest is history. Our friends started joining us, and then we started formalizing things. Danladi Verheijen considers running marathons a ‘weird’ hobby but loves it all the same. He tells us how he became a member of the Road Warriors Running Club: “I’ve been running for about four or five years now. I started running shorter distances, then running longer and longer distances particularly after I met this running club – the Road Warriors, a group of professionals who like to have fun and enjoy themselves. 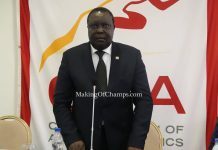 “I have participated in the Lagos City Marathon from inception, and also run the marathons in Boston, New York, Chicago, Amsterdam, Berlin, Tokyo and two ultramarathons in South Africa: Comrades and Two Oceans. 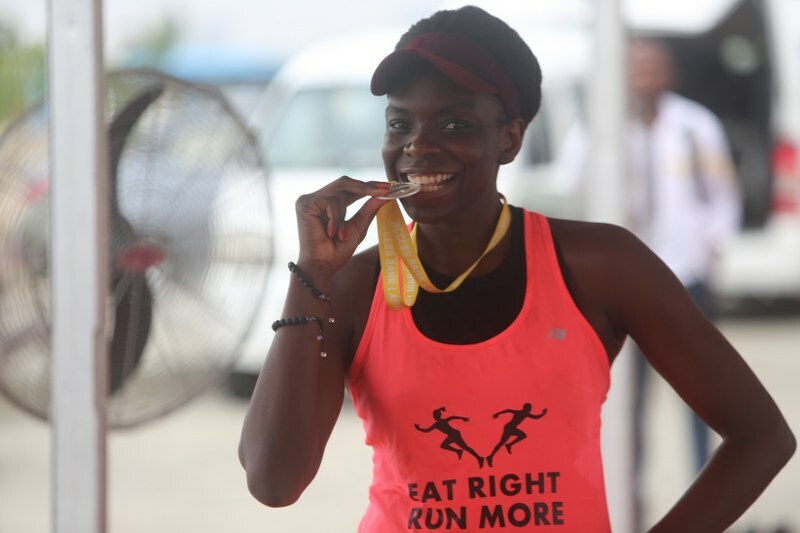 Asides her love for hiking, Gbemi Abudu is now running marathons as well. “One of the things that I actually picked up from college is climbing mountains, hiking. I’ve hiked several mountains across different parts of the world but the two that stand out are Mount Sinai and my most recent one, which was one of the scariest things I’ve ever done in my life – climbing Mountain Machu Picchu in Peru, which is about 10,000 feet above sea level, and the last hour was so steep that at one point, I’ve never been that scared in my life because if you make a mis-step, you die”, she said. 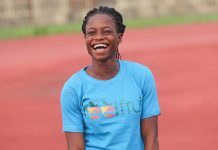 Affiong Williams has always loved keeping fit, so running marathons is just another way of challenging herself. Affiong Williams whose Warrior name is ‘Affiku’, runs her own company, Reelfruit, a brand that offers healthy dry fruit snacks around Nigeria and abroad. 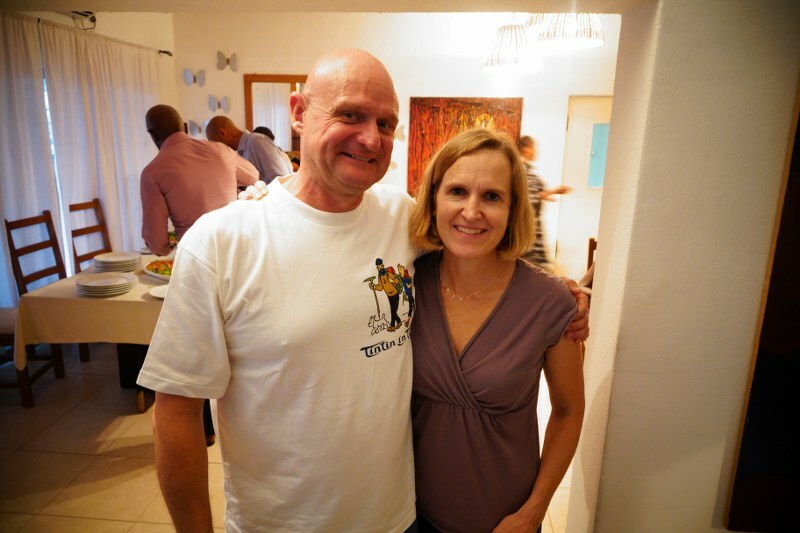 She takes us down memory lane as to how her romance with running marathons began. She said, “I have been an official member of Road Warriors for about four years now, but I have been running for almost a decade. I was always somebody who tried to be fit and exercise from a young age as a teenager, so running was the next step for me. I was sort of bored at the gym and wanted to challenge myself so I started running and then I signed up for a marathon and after that, the rest was history. 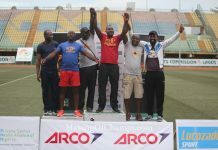 The Road Warriors were faced with a tricky situation this past weekend, considering that the Lagos City Marathon was to hold on Saturday, February 2nd, while the Ife Marathon in Osun State was to take place the following day, with about 17 members penciled to run both races. Jerry Ikazoboh’s first love was football, but after recuperating from an injury, he turned to marathon running. Ikazoboh raced in both marathons in support of charity, raising funds for the Christian Care for Widows and the Aged (CCWA) in the process. 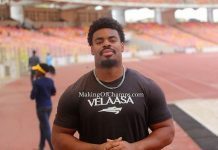 Gbenga Showole a.k.a ‘G55’, an Engineer based in the US, actually flew into Nigeria just to compete in both the Lagos and Ife Marathons. For him, it is all about supporting your own. 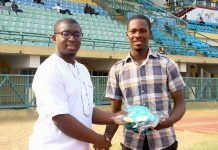 Gbenga Showole flew into Nigeria from the US just to compete in the Lagos and Ife Marathons. He said, “You have to support your home town race, that’s why I’m here for Lagos and Ife. Lagos is actually one of my favourite marathons. 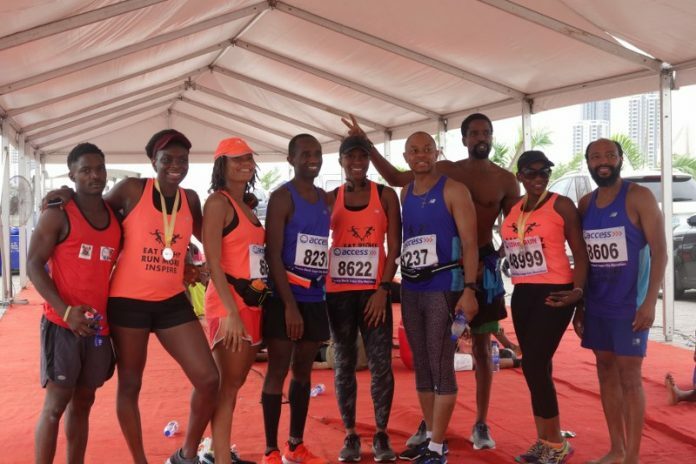 It’s a hard marathon because it’s hot, especially the third mainland bridge, which is a long distance, but the people are great; the people come out to cheer the runners and you see a very positive side of the city that people don’t report about, people supporting each other, people having a good time. 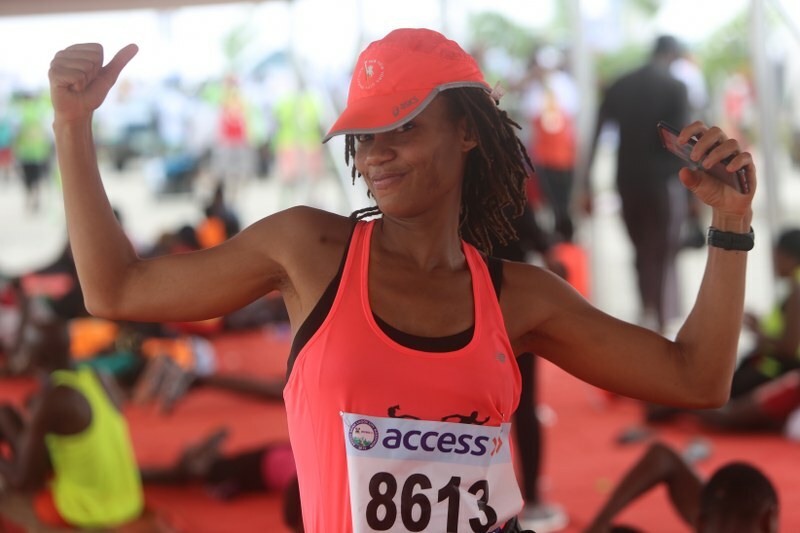 Ngozi Madueke-Dozie was one of the brave ones who participated in both the Lagos and Ife back-to-back marathons this past weekend. 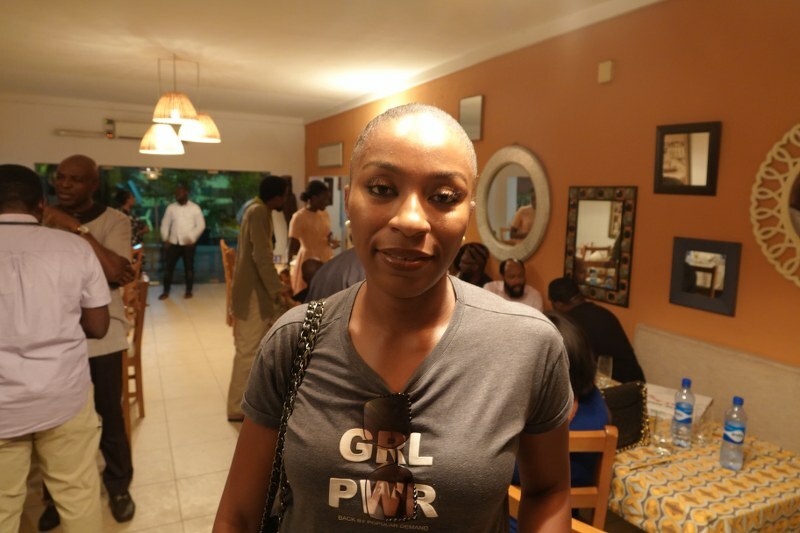 Ngozi Madueke-Dozie a.k.a ‘Slayer’ is the General Manager of Kwese iFlix and joined the Road warriors about five years ago. She’s run marathons in Chicago, Athens, Rome, and hopes to do Paris and Capetown this year. 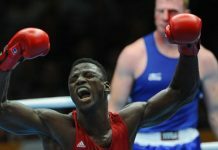 She said, “I’ve always run and at the time I was running with Femi and he started running with Road Warriors. That kind of got me into the bandwagon. Running with a running group intensifies your dedication and commitment to running and stretches you in terms of your limit. Whatever you thought you could or could not do, you get to find out in a club like this. Femi Sholebo has participated in almost 20 marathons and is okay with running an ultramarathon as long as it isn’t extreme. 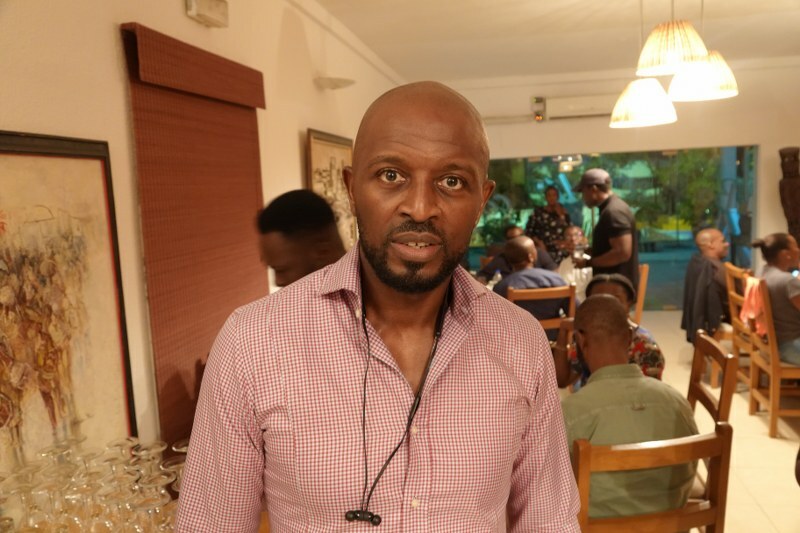 Femi Sholebo a.k.a ‘The Force’ runs an infrastructure power company in Port Harcourt and has been a part of Road Warriors for about five years. 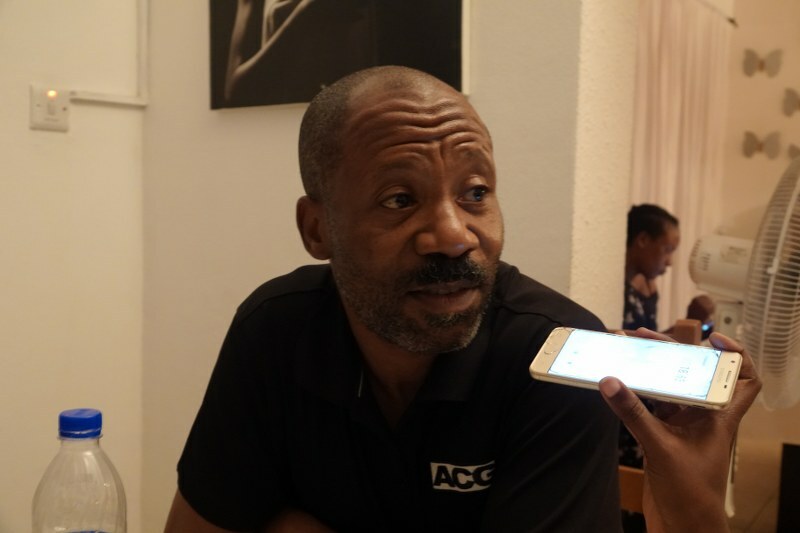 He’s participated in nearly 20 marathons including Paris, Madrid, Cape Town, London, Chicago, New York, Dubai, Kigali, Lagos, Ife, Vienna and Berlin. “I used to run quite a bit by myself, not as much as we do now obviously, and I used to see the Road Warriors run by the other side of the road. It was a smaller group then. I used to have some friends who were the early members. It was pretty easy to join because it was a good social network and a good business network so the running just made it easier. Anthony and Berene Yankovich-Besan each opted for a different marathon last weekend. “I’m probably the newest member. I joined in August/September last year. I’ve loved it. Fantastic people, I love the spirit, I love how everyone teases each other. 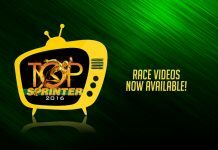 I opted for the Ife Marathon because I have never done it before. I would have done both if they were different weekends, but to do both in one weekend, I’m not brave enough. Amazingly, for Adedayo Adegoke, a Yoga Teacher and Oil and Gas Entrepreneur who has run marathons in Amsterdam, Berlin, South Africa, Miami, New York, Athens, Lagos and a few other unofficial marathons, running two marathons within 24 hours is not a tall order as it is all about challenging oneself. 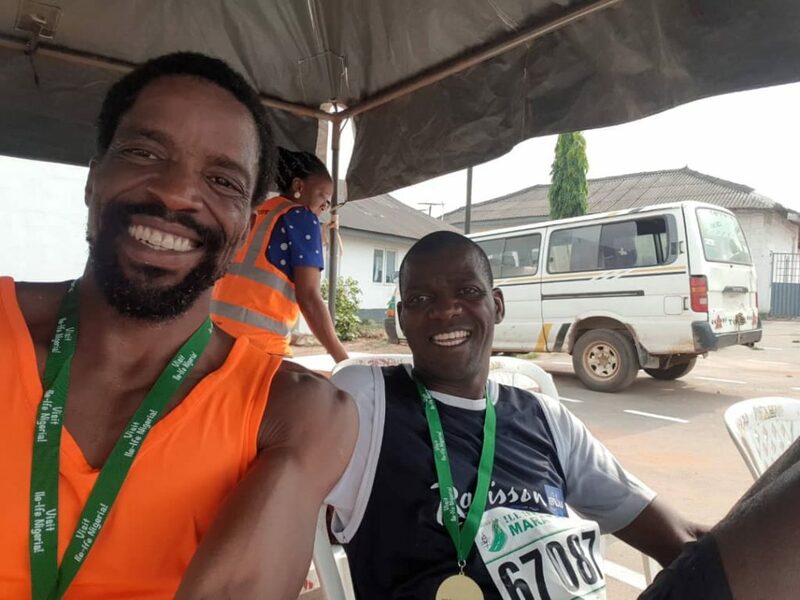 Dayo Adegoke (Left) doesn’t consider running two marathons within 24 hours a big deal. 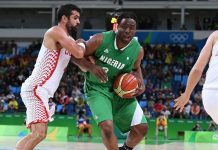 Adegoke, who is fondly referred to as ‘Da Yoga’, said, “Why not? For me it’s really about pushing the envelope, which I don’t think we do enough in Nigeria, so if we can do things that seem extraordinary but are not really extraordinary, why not? 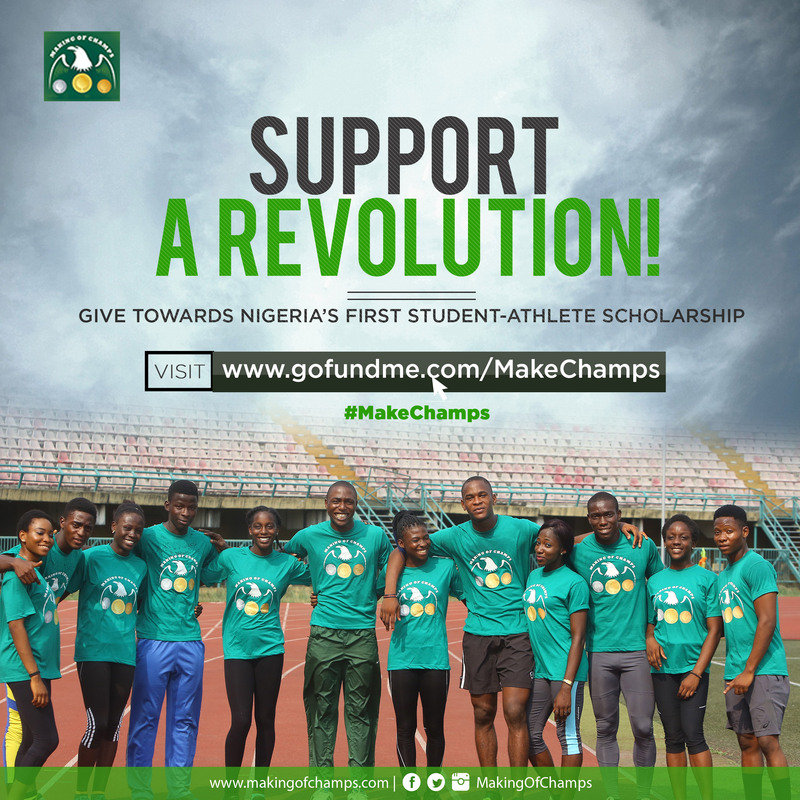 Outside of Nigeria, it is not extraordinary to run two marathons back-to-back, and so for us it’s about experimenting and seeing how far we can explore human potential in terms of endurance, and just try and discover what we are made of. 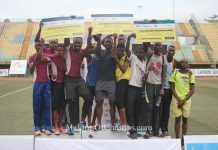 Interestingly, Adegoke finished 3rd (male) at the Ife Marathon a day after running at the Lagos Marathon! Unfortunately, things don’t always turn out the way we propose. 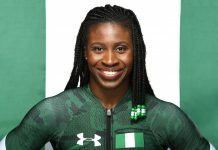 Verheijen, who was initially supposed to run in both the Lagos and Ife Marathons, had to pull out of the latter after being injured while competing at the Lagos Marathon, underlining the fact that running marathons is not the easiest of hobbies. 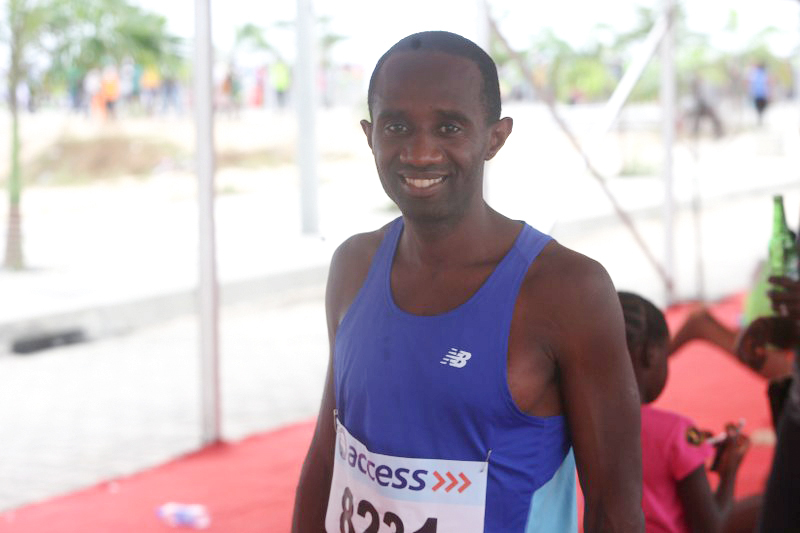 Speaking about his experience at the Lagos Marathon, he said: “It was very painful, I’m just glad it’s over. I ended up getting cramps along the way, towards the end actually, the last kilometre, which took me 30 minutes to cover. I needed medical attention and volunteers by the side of the road, as well as other Road Warriors, helped me and supported me to walk through the finish line.